Rhino poaching has reached a crisis point in South Africa. 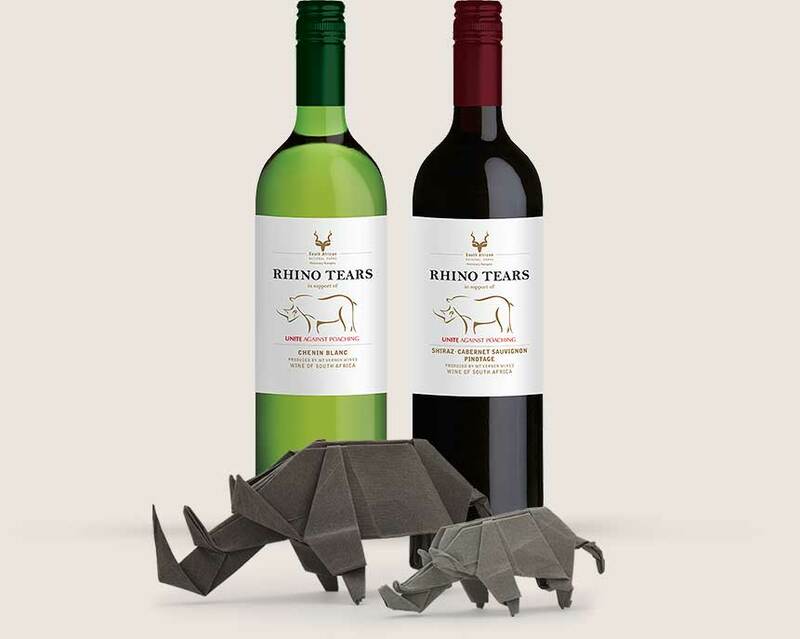 Rhino Tears wine was launched at the end of 2014 and we have raised almost R2 MILLION to date to be used in the war against rhino poaching within South Africa’s national parks. to be used in the fight against poaching. by poachers, that's one in every eight hours. in the Kruger National Park at any given time. Let's make this a year of rhino conservation and awareness.